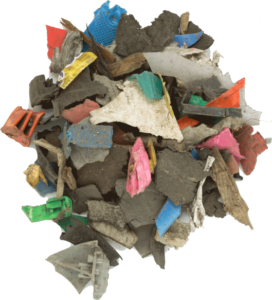 MBA Polymers is leading the plastic recycling market worldwide since 20 years. We’re turning high value waste into new, desirable durable plastics. Global companies use our granulates for their high-end products. Incorporated 1997 in California, MBA Polymers started with a small-scale production facility in Richmond, Virginia. Fast-forward through a few years of tireless determination and well-placed investments, and MBA Polymers has become the world leader in recycling plastics from end-of-life durable goods such as computers, electronics, appliances, and autos. The production units built by MBA Polymers have a total waste processing capacity of above 100.000 t per annum. They’re located in Austria, China, India and United Kingdom. For a high-end product the waste is processed through 3 different steps. Read about the manufacturing process here. Our proprietary process means that a single ton of our product saves approximately 4.8 tons of CO2 compared with the manufacture of virgin materials plastics as well as metals recovered from our feedmaterial), which is a reduction of approximately 90% in CO2 emissions. MBA Polymers’ technology and patents are registered in Australia, Canada, China, Europe and USA. The patents are 100% owned by us, including any improvements made at the plant level. The highly automated polymer separation technology developed and patented by MBA Polymers encompasses over 20 complex separation procedures to facilitate the recovery, purification and monetization of plastics by type and grade at attractive commercial economics. Located with state-of-the-art production units in Austria, China, India and United Kingdom, MBA Polymers is the leading global supplier of high-value engineered plastics from 100% Post-Consumer Recycled. 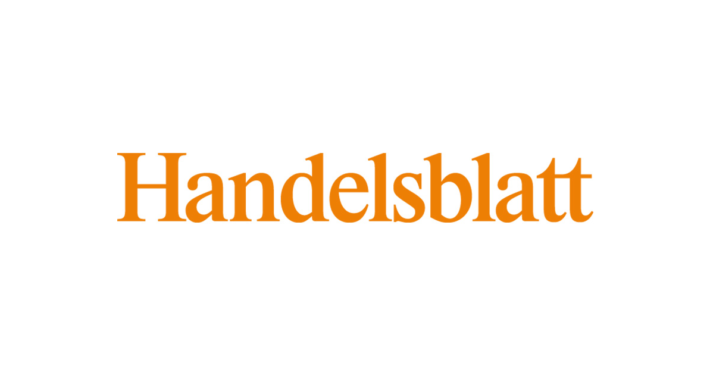 You also find us in Germany, Hong Kong and USA. Read about the locations here. We’re closing the loop: High value plastics, less energy. Post Consumer Recycled Plastics require less than 20% of the energy needed to produce virgin from petrochemicals, saving enormous amounts of greenhouse gases. 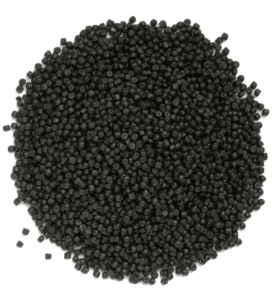 To achieve this we first separate polymeric materials from highly complex waste products. In the second step we clean, sort and purify the resulting plastics by type and grade until they’re ready for re-use in demanding applications – replacing virgin plastics and closing the loop. We first feed plastics rich shredder residue into process for size reduction. Then we’re removing non-plastics like metal, rubber, wood, glass, fluff, foam, textiles or dirt. During washing and preparation, we’re removing non-target plastics. 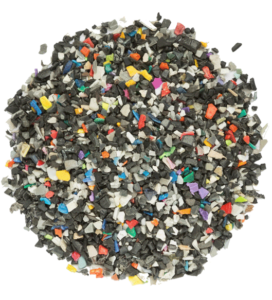 Polyolefin purification cleans and sorts PP and PE polymers. Styrenics purification cleans and sorts ABS & HIPS polymers. After we cleaned the waste, we’re formulating, blending and compounding the granulates. After quality checks, certification and packaging, our customers receive our clean and sustainable product. Choose the right polymer for your needs. Manufacturers the world over are utilizing our reliable materials for applications from appliances and consumer products to industrial parts. Our clean, consistent materials reduce the need for virgin petrochemicals, while saving more than 80% of the energy it takes to produce them. A post-consumer recycled acrylonitrile-butadiene-styrene copolymer for general use. A post-consumer recycled impact modified polystyrene for general use. An easy flowing post-consumer recycled PC/ABS for general use in injection molding applications. A post-consumer recycled fractional melt high density polyethylene for general use. Pioneers all over the world are using our granulates. Major global manufacturers then use our plastics to create more sustainable products for their customers, while committing to a more responsible supply chain. This way our pioneer clients have taken the decision to help conserving natural resources, save energy and reduce the carbon footprint of their products. At the same time they’re also demanding the same dependability of supply and quality of product. This “closed loop” supply cycle is taking our world in a direction that can sustain manufacturing and consumption while also protecting our limited natural resources. 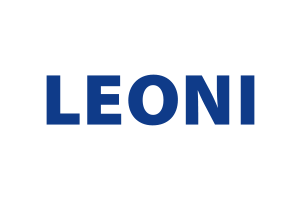 LEONI is one of the world’s leading providers of wires, optical fibers, cables, cable systems, and related services to the automotive industry and many others. Read about our latest developments in the field of recycled plastics. Less than 10% of 250.000.000.000 kg plastics from complex waste streams such as durable goods are currently recycled. In comparison, over 90% of the metals, such as steel, copper and aluminium, are recycled from similarly complex waste streams. Plastics are far more valuable than steel on a cost per weight basis but at present are hugely undervalued as recovered materials. We believe this is about to change.